The Breast Cancer Research Foundation® was founded in 1993 by the late Evelyn H. Lauder as an independent, not-for-profit 501(c) (3) organization dedicated to funding innovative clinical and translational research. The Foundation supports scientists at top universities and academic medical centers worldwide conducting the most advanced and promising breast cancer research that will lead to prevention and a cure in our lifetime. 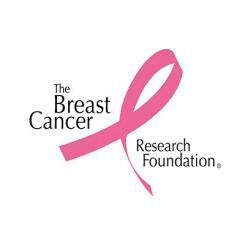 Currently, 91 cents of every dollar spent by BCRF is directed towards breast cancer research and awareness programs. Every Swag Buck donated equals $0.01, so donating 1,000 Swag Bucks is equivalent to donating ten dollars. For more information about The Breast Cancer Research Foundation and how you can help, please visit www.alsa.org.